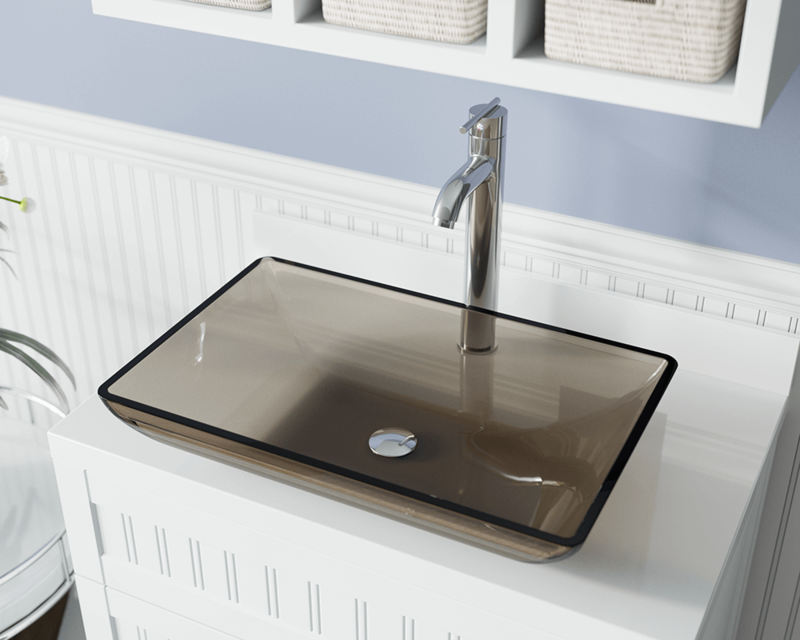 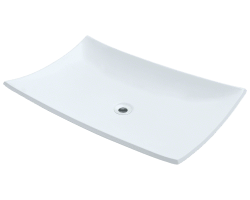 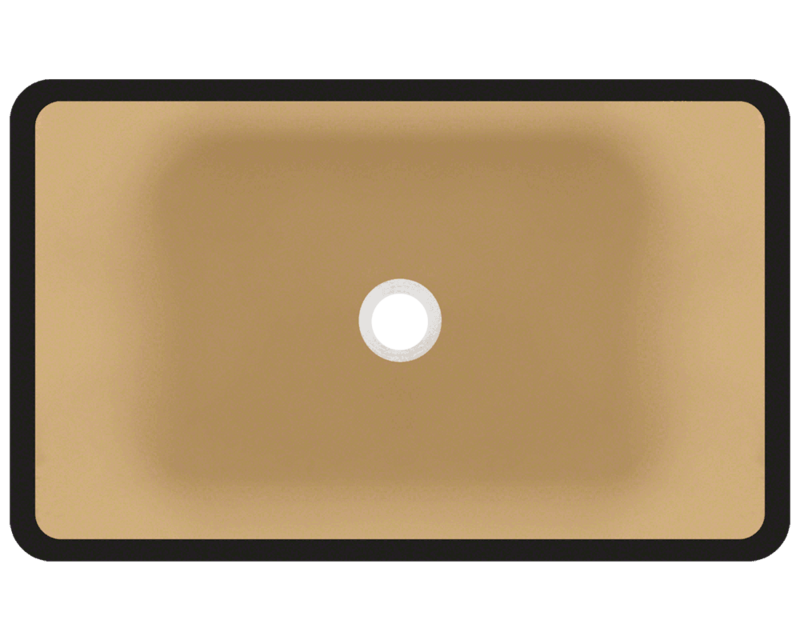 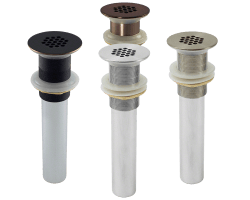 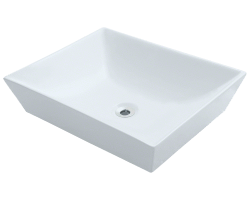 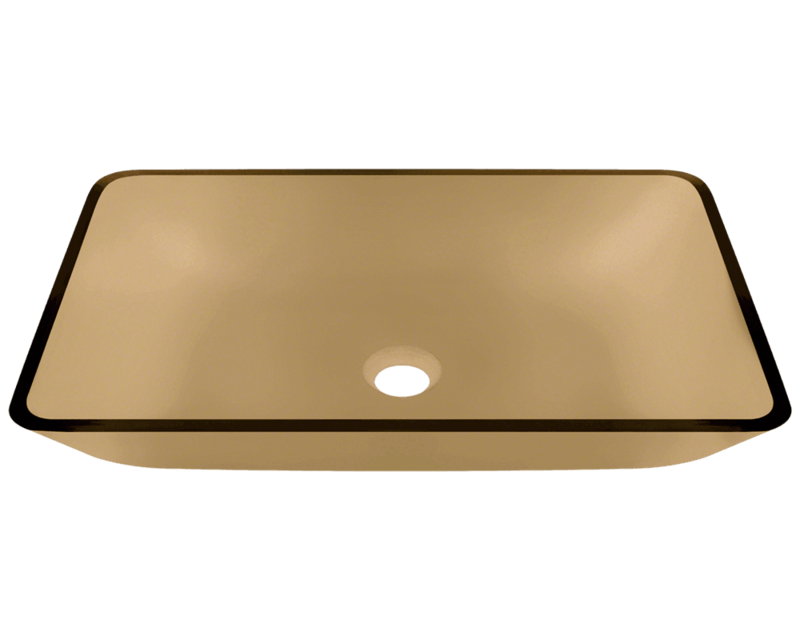 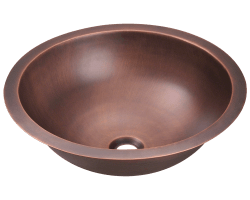 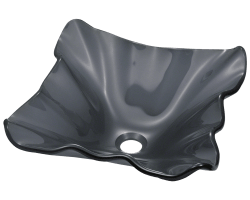 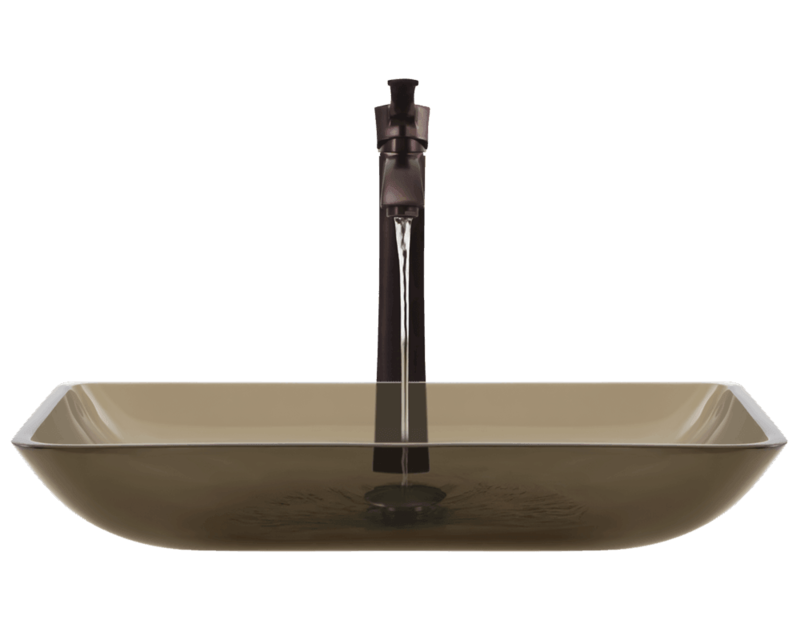 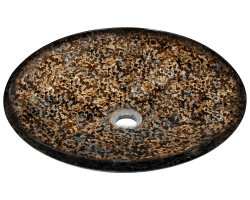 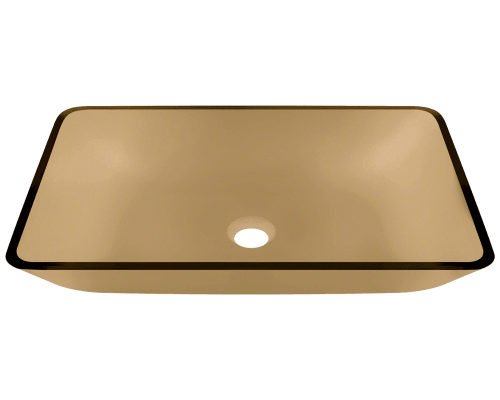 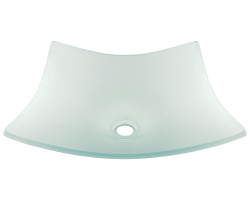 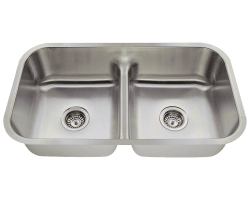 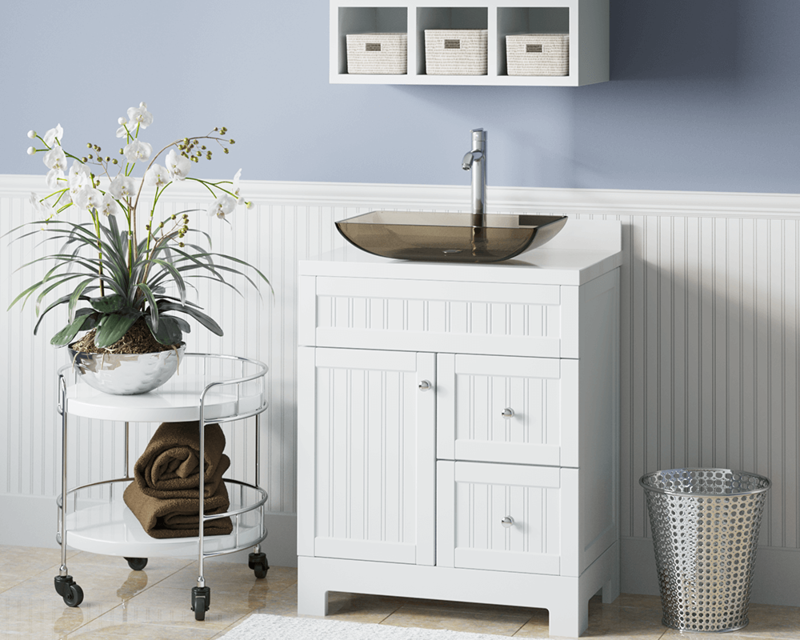 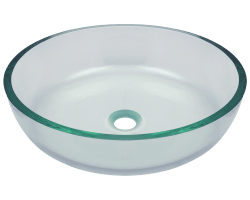 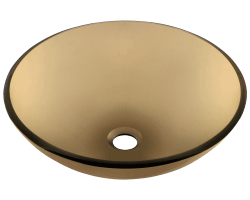 The 640-Taupe Colored Glass Vessel Sink is manufactured using fully tempered glass, which is non-porous, easy to clean and resistant to stains and odors. 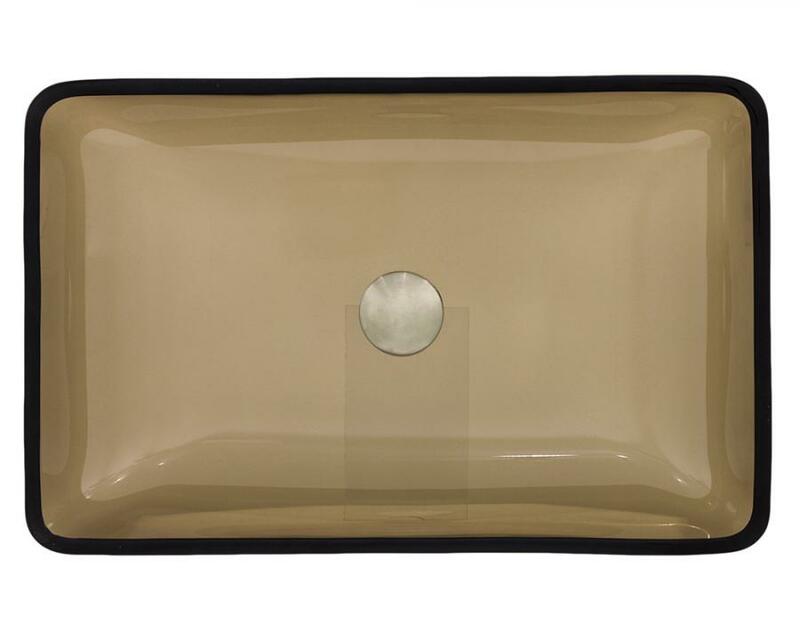 This rectangular vessel sink is made with taupe-tinted glass, which will add a pop of color to any bathroom. 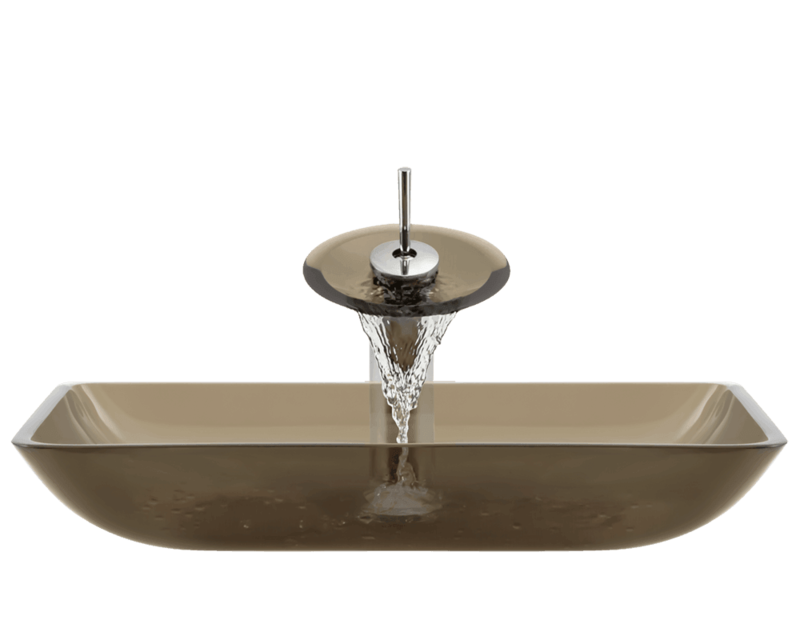 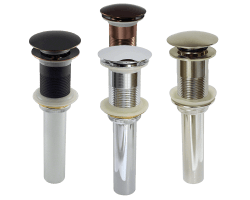 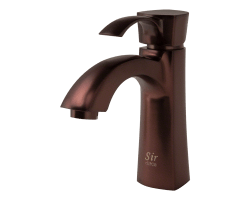 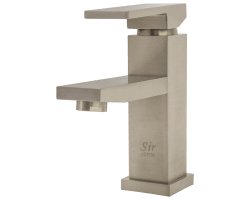 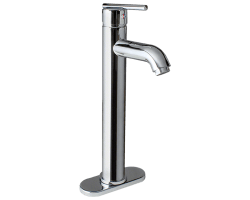 A corresponding Glass Waterfall Faucet is available with this sink, which includes a matching disc and your choice of chrome, brushed nickel or oil rubbed bronze faucet. 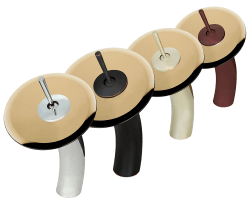 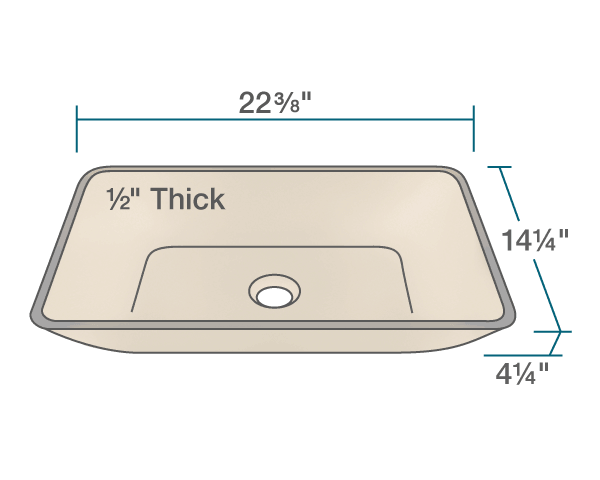 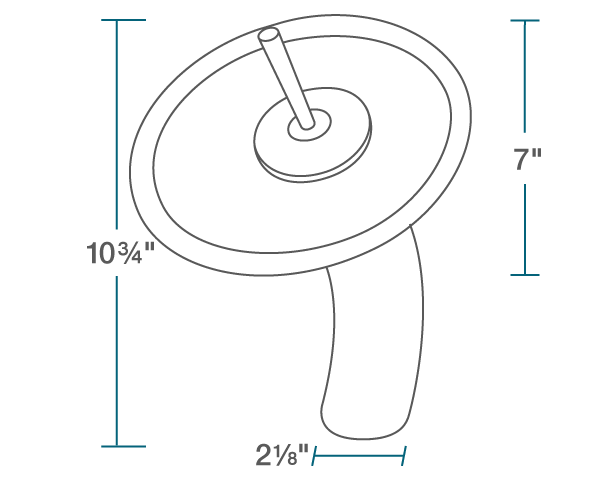 The overall dimensions for the 640-Taupe are 22 3/8" x 14 1/4" x 4 1/4" with a 24" minimum cabinet size. 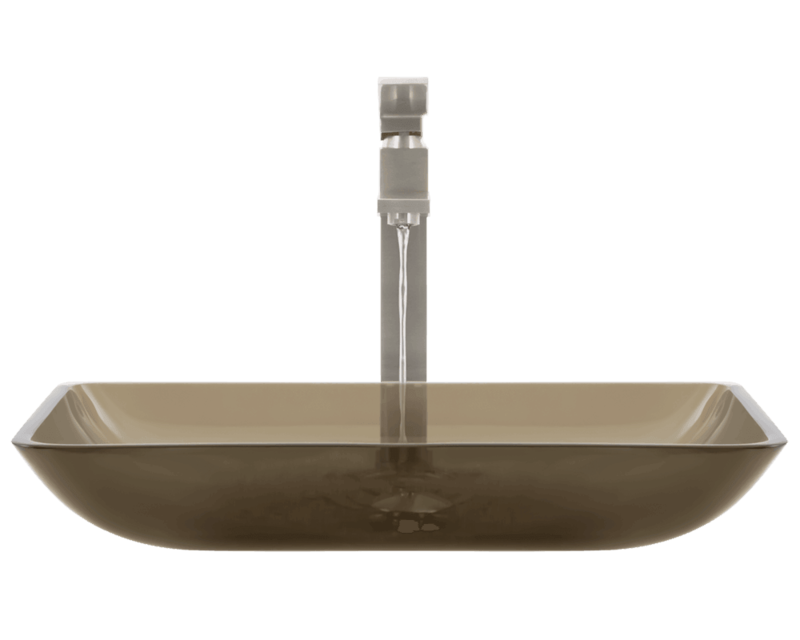 As always, our glass sinks are covered under a limited lifetime warranty for as long as you own the product. 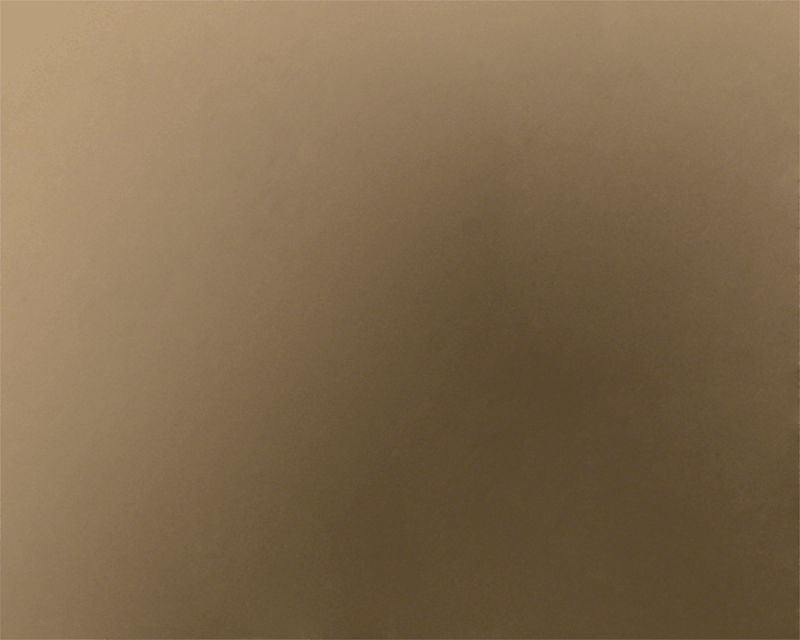 View the 640-Taupe in your home today!